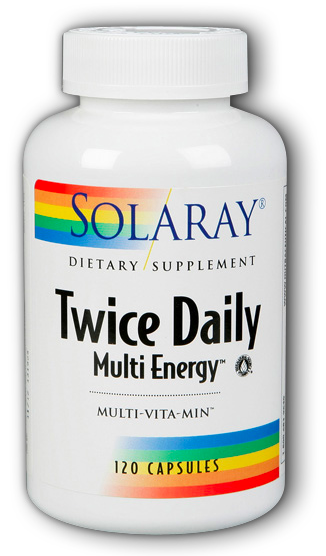 Twice Daily MultiEnergy™ Multi-Vita-Min™ dietary supplement. 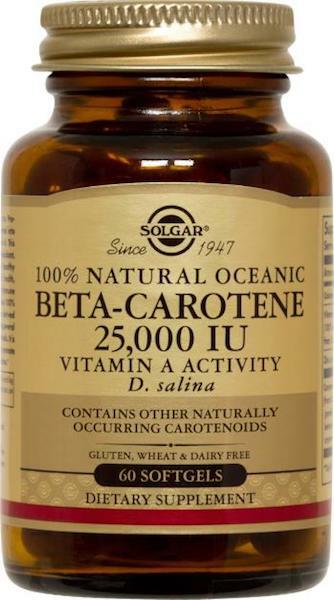 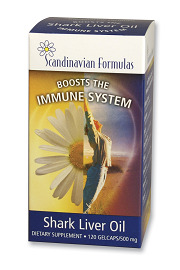 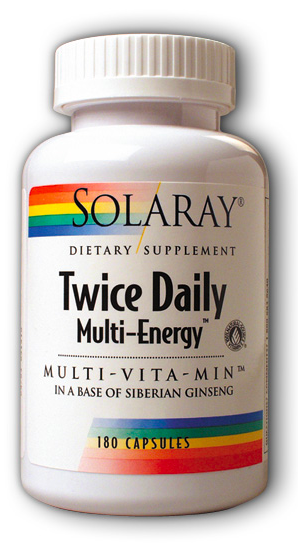 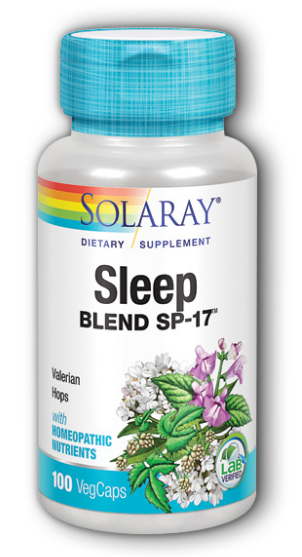 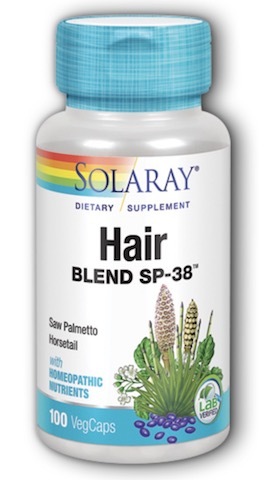 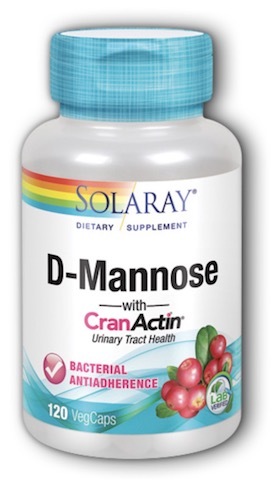 Twice Daily is one of Solaray's popular Multi-VitaMins™. 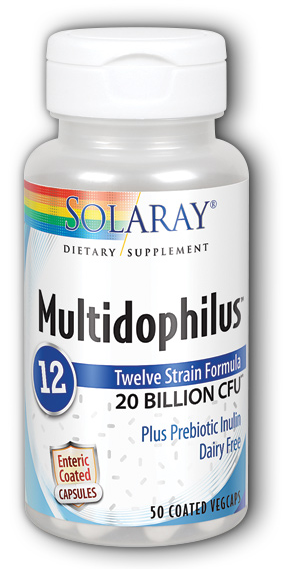 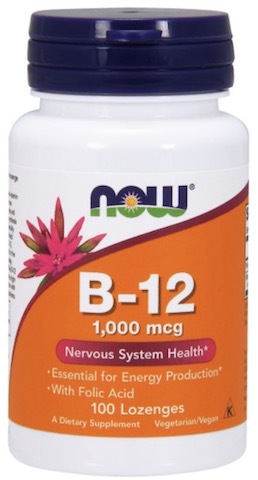 Two capsules provide a full spectrum of vitamins and minerals. 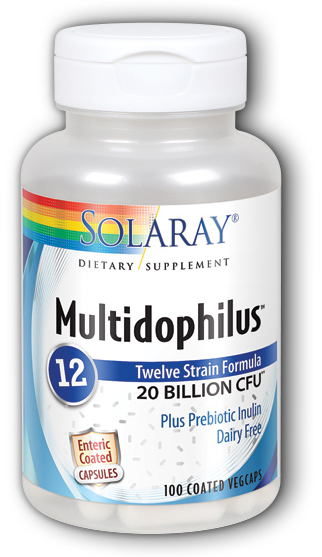 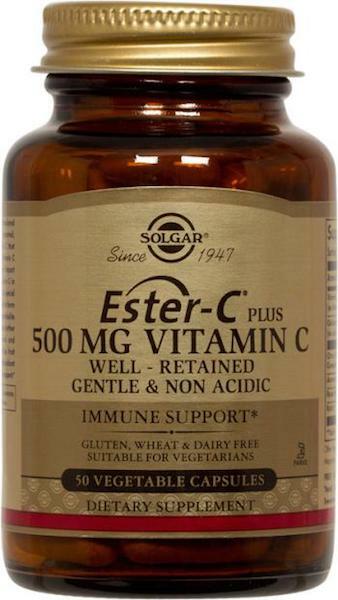 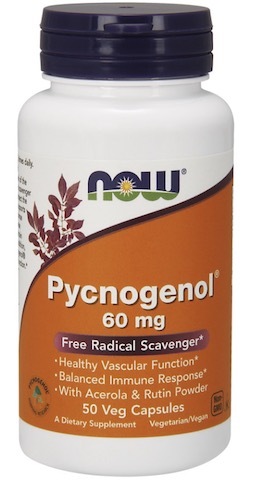 This highly advanced formula contains mineral amino acid chelates for enhanced bioavailability, antioxidants for protection from free radical damage and B vitamins for energy support. 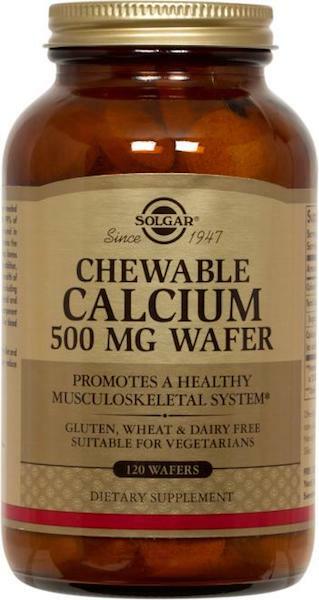 Other Ingredients: Gelatin Capsule, Cellulose, Eleuthero Root, Magnesium Stearate, Sodium Alginate, Whole Rice Concentrate (including bran, polishings and germ) and Carrot Juice Powder.